Becky would love to be part of your special day and promises to bring a touch of retro style to your special event. Becky will arrive in ribbons and bows in your choice of colour and her chauffeur in suit or tie or more casual as you wish. We will always remember it is your day and whatever style wedding you are planning we can guarantee you will to turn heads in Becky. 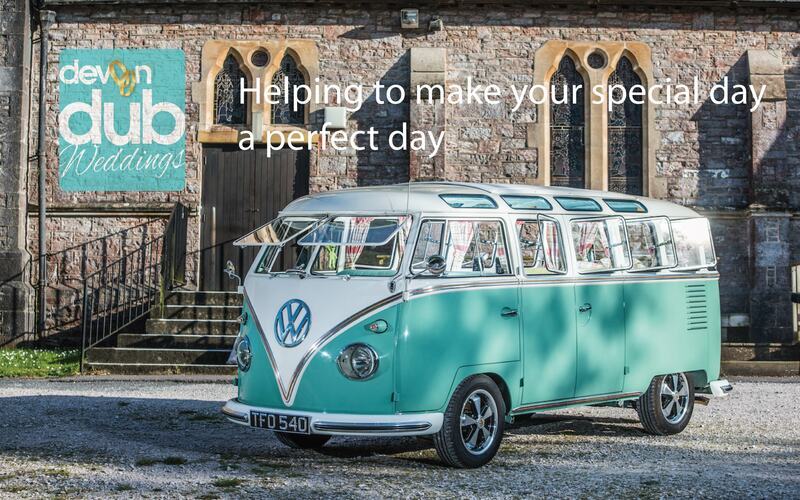 We are a family run business based in Torbay south devon offering a bespoke,friendly and professional service giving you the opportunity to hire our chauffeur driven fully restored show winning vw splitscreen campervan Becky to make your big day unforgettable. 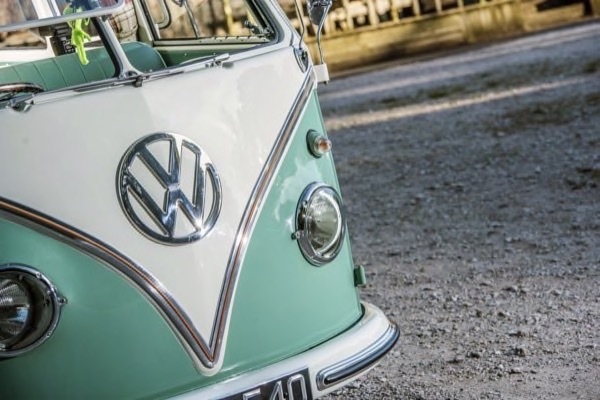 "Arrive on your big day in classic vw style"
Whatever style wedding you are planning you are guaranteed to turn heads in becky with her neutral green and white livery she lends herself perfectly to any colour theme. 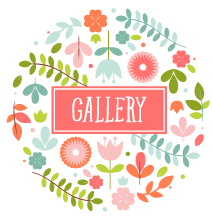 All journeys are chauffeur driven and include collection from your home or address given to your wedding ceremony and then to the reception venue. 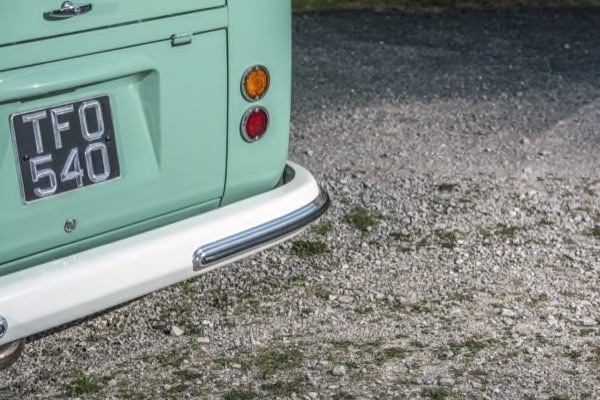 We are happy to stop along the way for a unique photo opportunity to make your camper van experience complete. 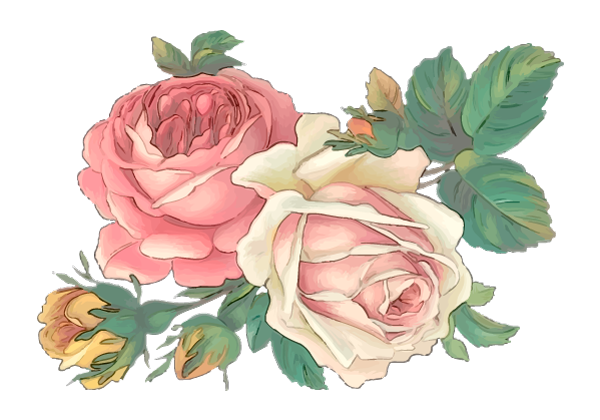 Something just for you ? Beach Theme or Surf Shop with a hint of Tiki Bar, then Devon Dub Weddings can go casual. We can follow your theme and Becky the Camper is a perfect backdrop to your wedding. We would just like to thank Devon Dub Weddings for making our wedding day so special. Friendly, helpful and professional from the day they took the booking. 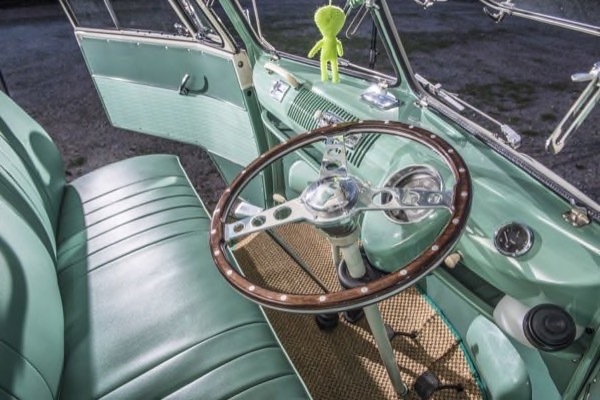 Recommended to everyone we know and what a way to arrive in Robs beautiful VW splitscreen camper van. 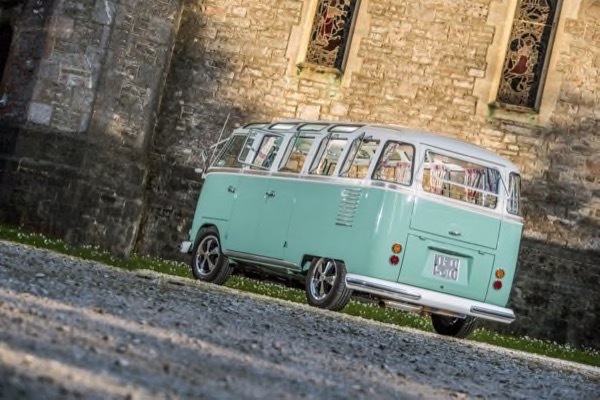 At Devon Dub Vintage Wedding Campers, we provide chauffeur driven vintage VW Campers throughout Devon. 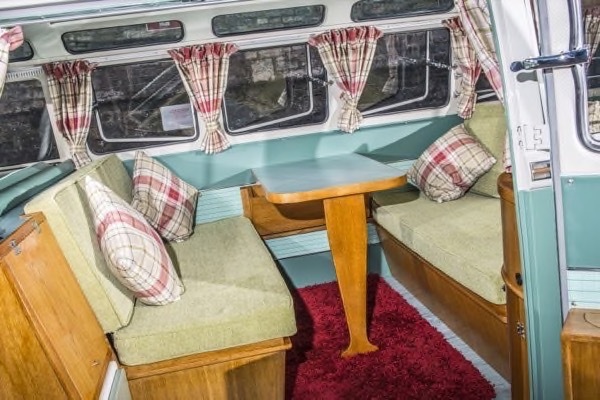 Our camper is a genuine restored original model that is beautifully presented and maintained with care. Here are some of our testimonials from our valued customers. Catering to vintage car hire requirements in Torbay, Plymouth, Exeter and surrounding areas. 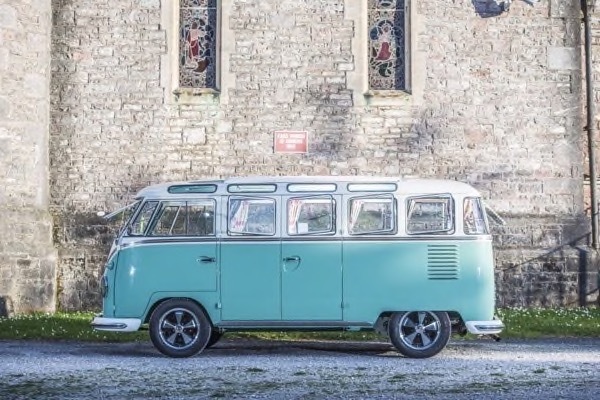 If you are looking to hire a vintage VW Camper for your wedding or want to know more information , get in touch with Rob at Devon Dub Vintage Wedding Campers.